Written by George Miller, Brendan McCarthy and Nick Lathouris. 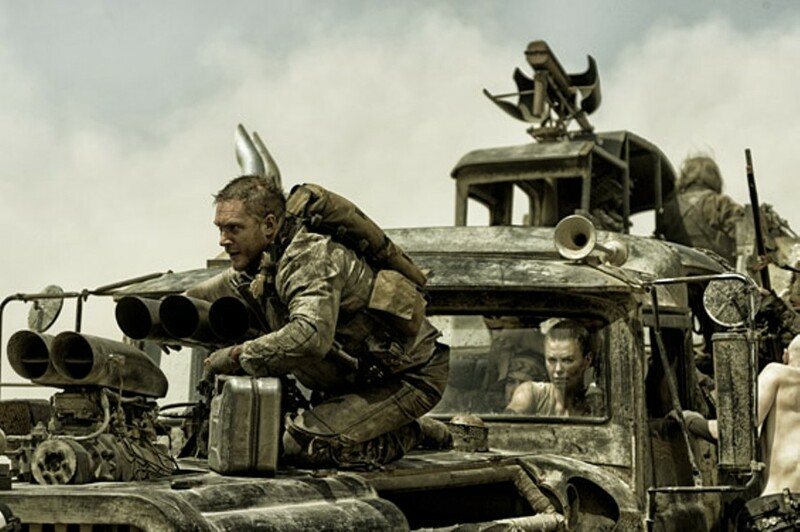 Starring Tom Hardy, Charlize Theron, Hugh Keays-Byrne and Nicholas Hoult. Opens Friday, May 15, at multiple locations. 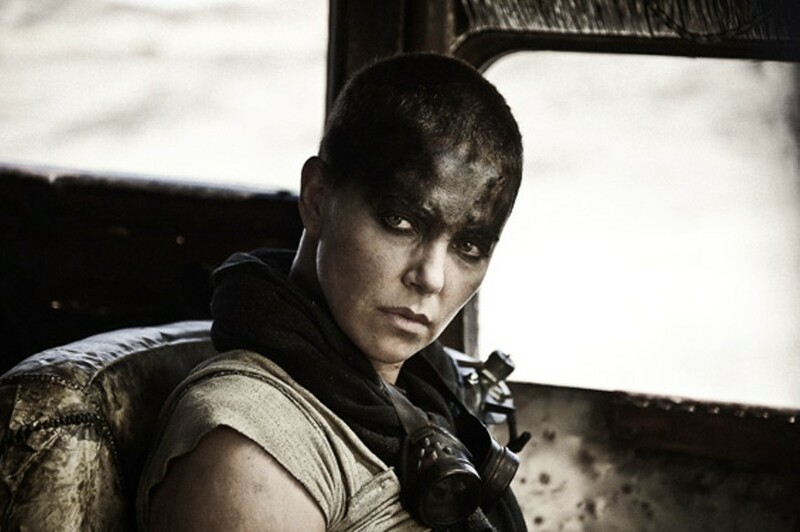 Fury Road is astonishing in a way that makes you feel like you haven't seen a true action movie in a while, by underscoring how sterile and cold what has passed for the genre has become. If it doesn't represent a refreshening, it's only because it achieves its grotesque, magnificent brutality in an old-fashioned way: with a simple, straightforward good-versus-evil story set in a carefully conceived imaginary world brought to visceral plausibility through the sheer physicality of shooting real people doing real things in the real world. Even the most lovingly produced CGI could not have replicated the dusty authenticity of putting real actors and stunt performers in real vehicles and racing — and crashing! — them in a real desert. 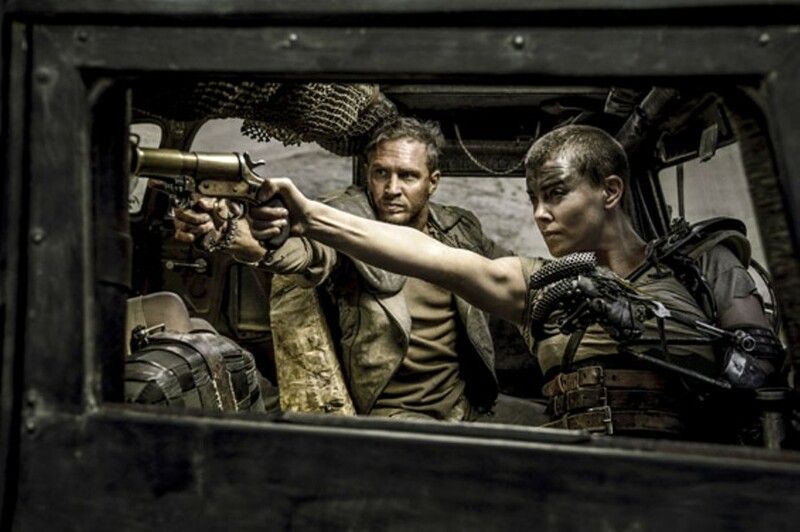 Which is what Australian cinematic maestro George Miller has done for his return to the post-apocalyptic, water- and gas-thirsty future he created in 1979's Mad Max. There are no green screens here, and CGI is used so sparingly that it's barely noticeable. The bulk of the film consists of vehicular warfare carried out across sandblasted landscapes, and it is an assault on the senses in a good way, in the way that action movies used to be before they were disconnected from the physics of how the real world operates, and the sweat and the fear of how the human body responds to danger. Well, I'll leave that you to find out. When I say that Fury Road is grotesque, I mean that Miller's vision of this cruel future is monstrous in almost unthinkable ways, one of which is how Max comes to be caught up in events. Miller's world employs tropes of sci-fi and particularly of post-apocalyptic stories in ways that smack them down, that insist that whatever horrors of human nature that the end of civilization may bring out, those horrors will not go unrebelled against. Immortan Joe, among his many other crimes against humanity, has reduced women to beasts, to farm animals...but that doesn't mean they like it or accept it. There are no damsels in distress here: There are angry women fighting back and rescuing themselves. (The "wives" of Joe are played by Zoë Kravitz, Rosie Huntington-Whiteley, Riley Keough, Abbey Lee and Courtney Eaton.) Miller depicts warlordism as something truly shocking, and whatever signifiers of "cool" he may deploy in his massive conflagrations of cars and men will later get a smackdown, a reminder that Joe is the villain here, and that he is not cool.